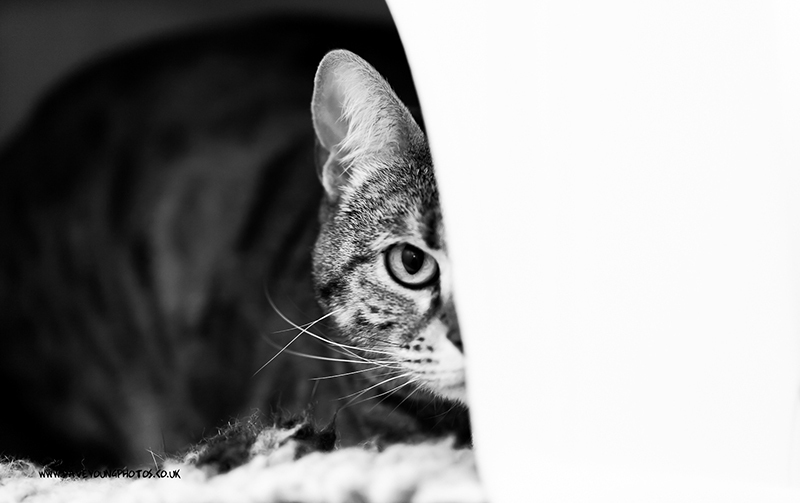 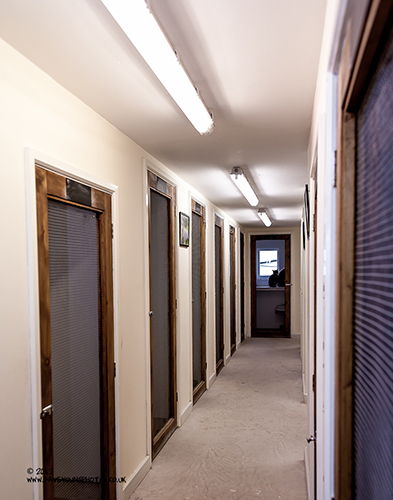 We are delighted to invite you to view our cattery which was completely rebuilt in 2011 offering cats in Redditch and the surrounding area a luxurious retreat whenever you are away and need somewhere safe for them. 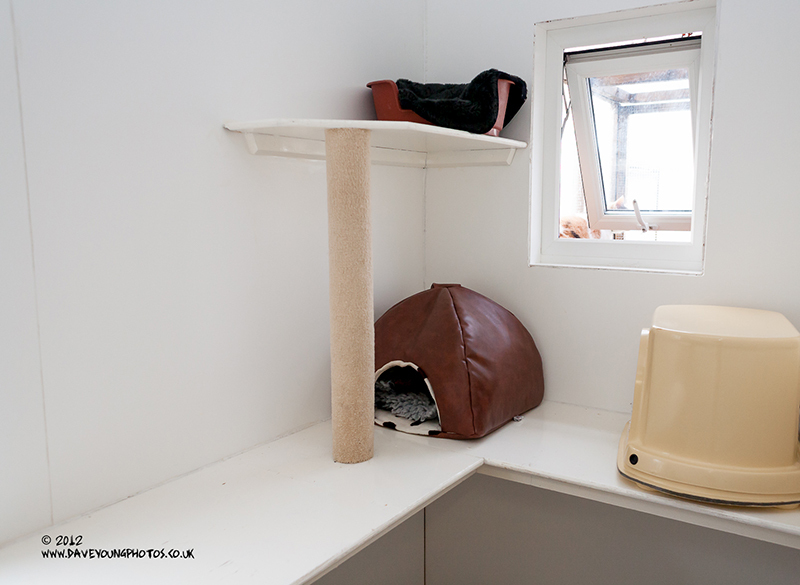 Offering the ultimate in cat luxury each of our cat pen provides different height shelves, scratch posts, toys and external runs to ensure your cat enjoys their time with us. All of the cats staying with us are groomed daily and are soothed with piped music being played to give them a relaxed atmosphere like being at a home from home. 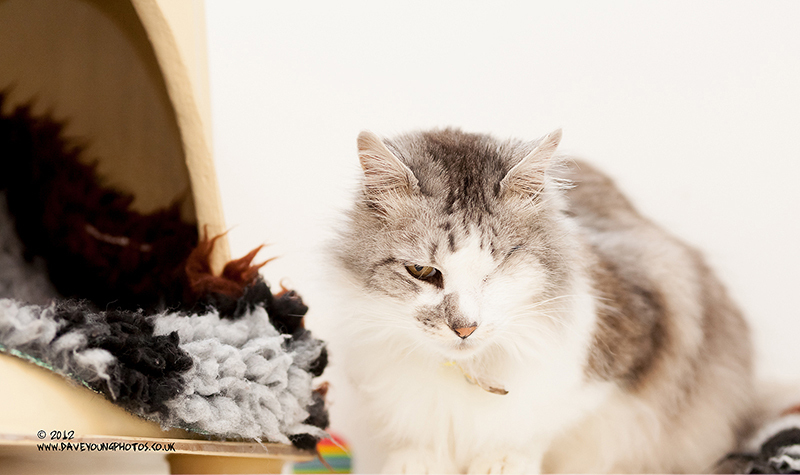 Our staff are dedicated to making your cats stay as enjoyable and safe as possible. They can relax and enjoy the panoramic views across the Warwickshire countryside. 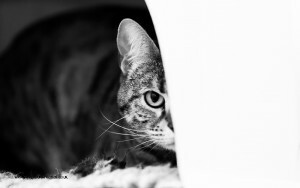 We supply both wet and dry food, however, if your cat requires specialist food we are happy for you to supply it or if you prefer to supply your own food we are happy to feed your cat their chosen diet accordingly. Each cat pen houses a heated bed along with an igloo to keep the cats extra snuggly.